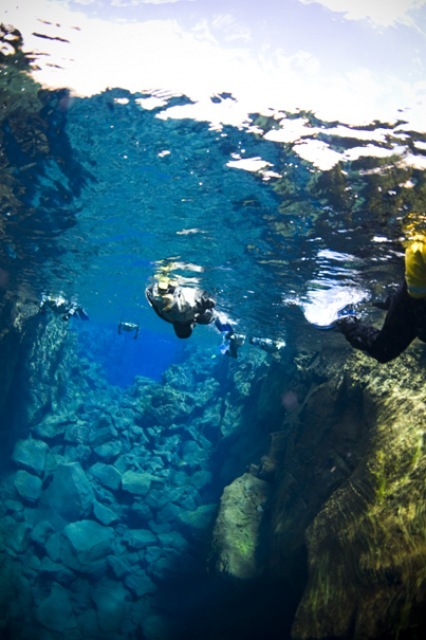 This tour is for experienced divers since the maximum depth is around 30 meters (100 feet). 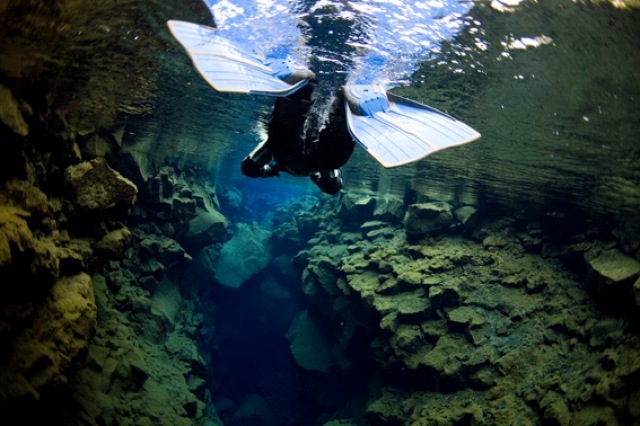 On this tour we visit two of Iceland’s best dives sites, the Silfra fissure in Thingvellir and the Strytan the thermal chimney in Akureyri. 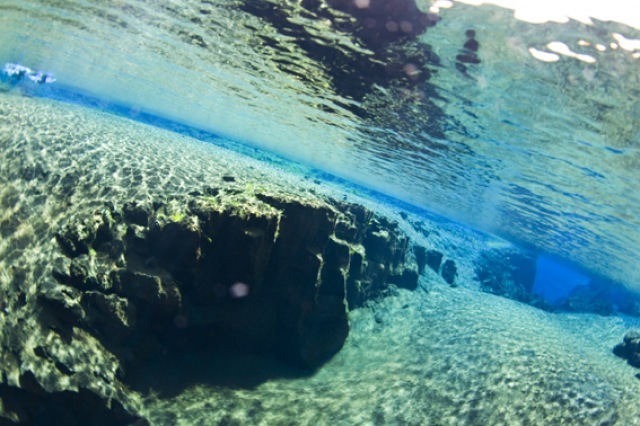 Check out our Deep into the Blue trip to see more info on the Silfra. 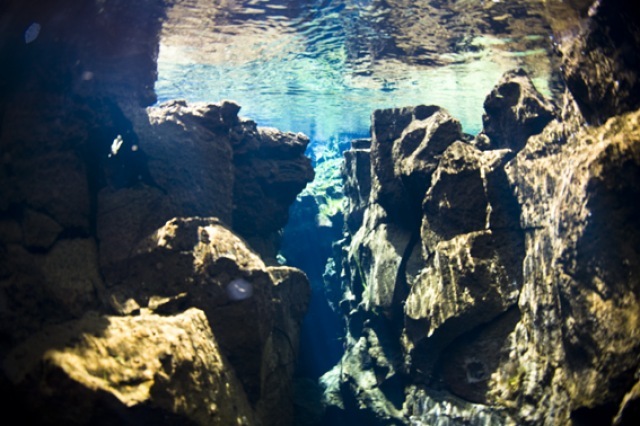 Strytan like the Silfra is a world top dive site and absolutely unique. 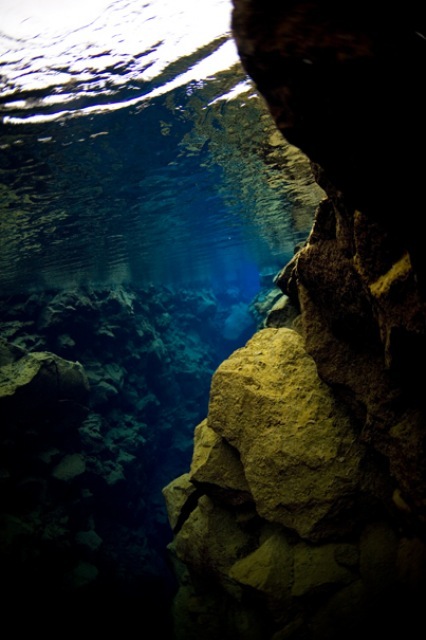 It is a tower rising up from the ocean floor at around 70 meters (230 feet) and up to 12 meters (40 feet). 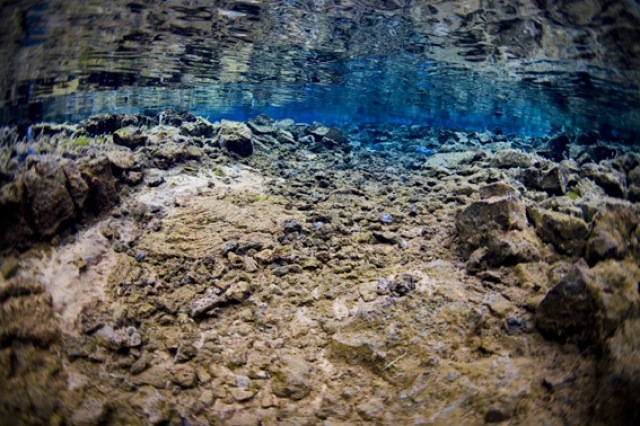 From its top it blows out 90°C (190°F) warm water that has sparked some weird and wonderful marine life, which is only found here! 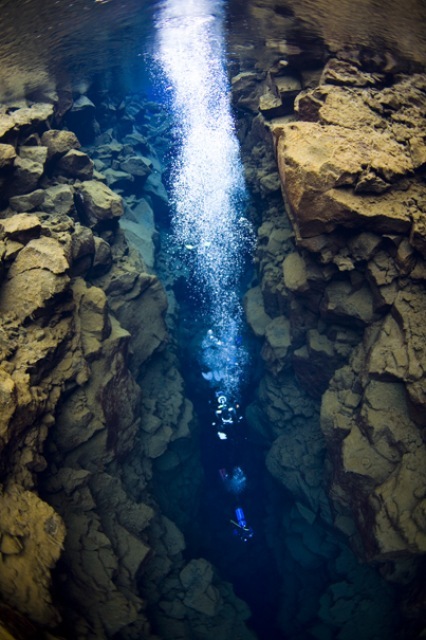 On the trip we also visit the newly discovered chimney’s which are a group of smaller chimney´s where different marine life can be found and one of the places we always see the wolfish. 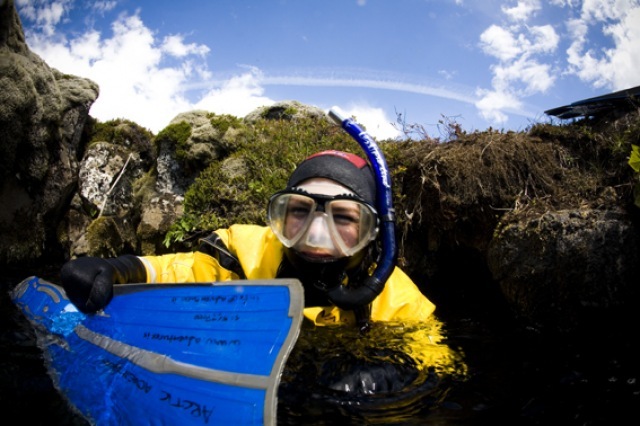 The includes all transport on land and sea, guided dives, accommodation up north, tanks and weights. Tours starts from Reykjavík on Saturday at 8:00. 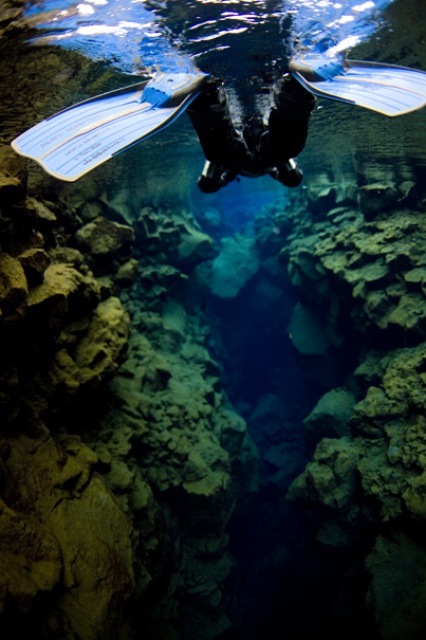 Two dives in the Silfra on Saturday, then 5 hour drive to Grenivík in North Iceland. 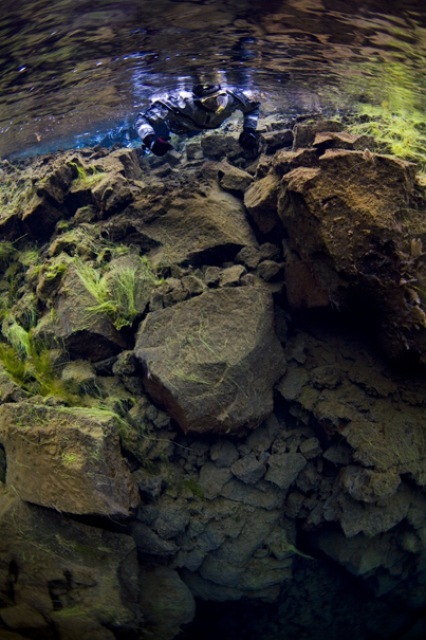 Sunday at 8:00 Strýta dives. Drive back to Reykjavík at 15:00, arrival at 20:00 PM. Duration of trip: 2 days hours. Available: July and August (depending on weather). Bring with you: Very warm outdoor clothing i.e. fleece sweater and pants and a change of clothing. 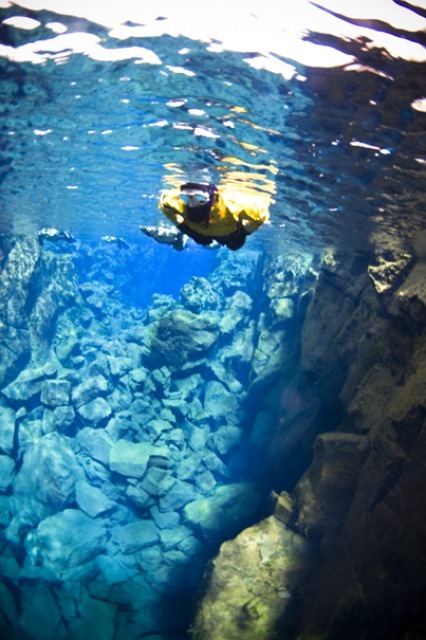 Includes: All diving gear, transfer and PADI guide/instructor. 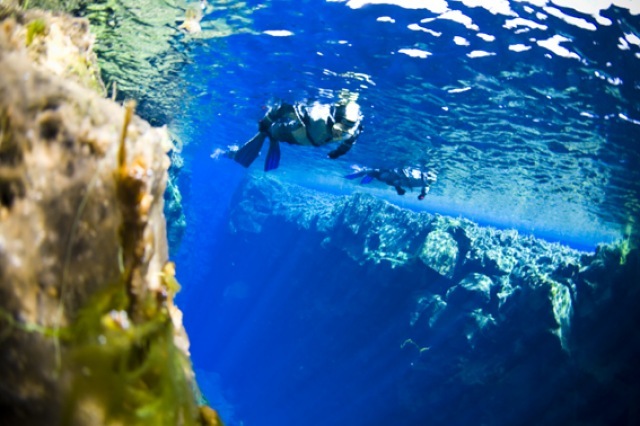 Please note: PADI open water or compatible required, PADI advance certificate reccommended. 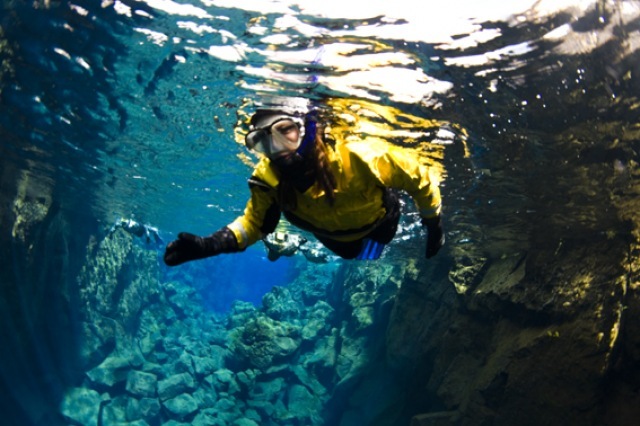 All dives are performed in a dry suit. 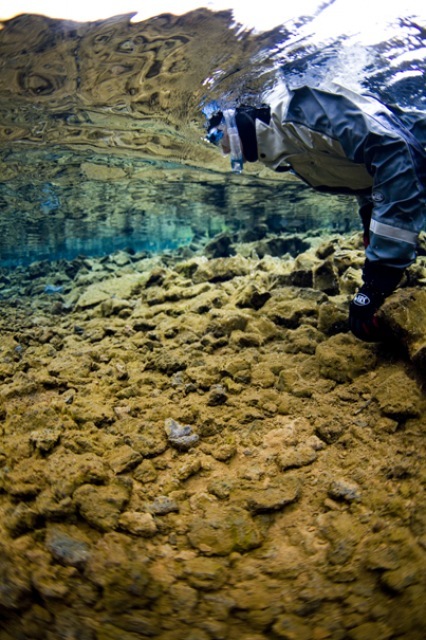 Divers have to supply sizes on suit before hand.